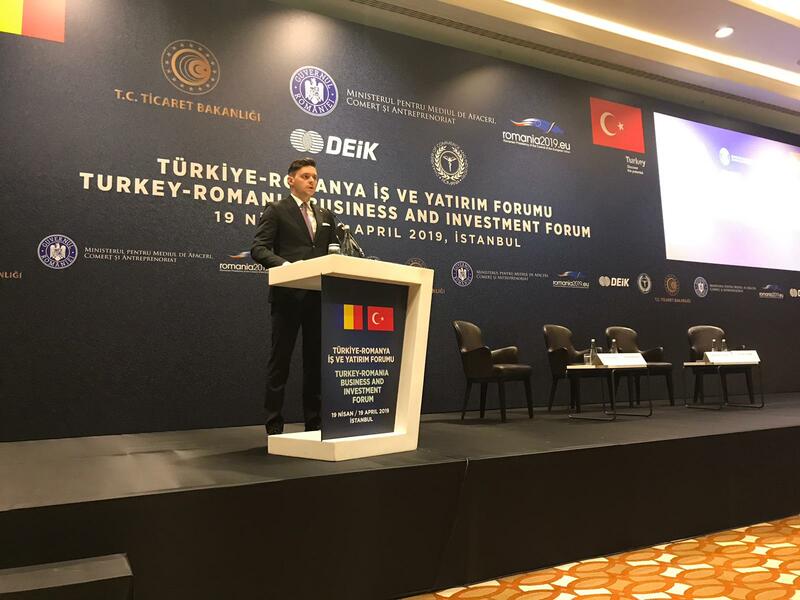 Bucharest, February 6th, 2019: The Board of the Chamber of Commerce and Industry of Romania (CCIR) officially requests the resignation of Mr. Sorin Petre Dimitriu from the position of President of the Chamber of Commerce and Industry of Bucharest. 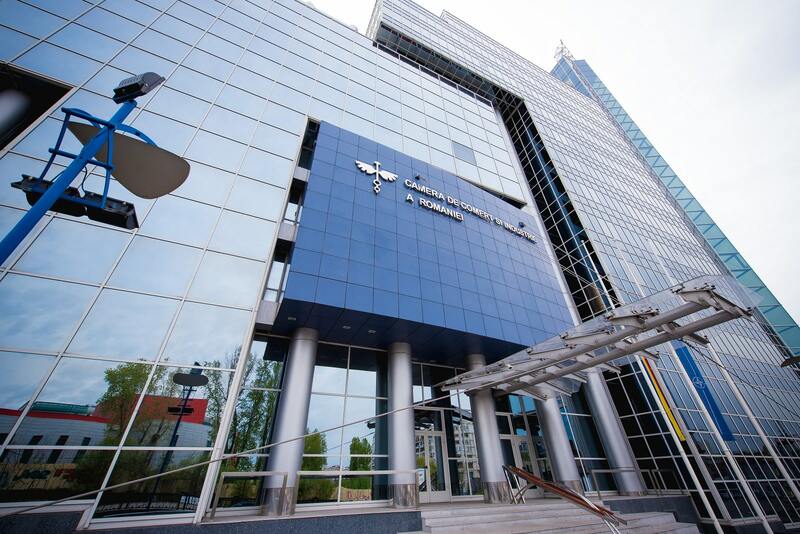 The request was unanimously approved by members of the Board of CCIR as a result of the events in which Mr. Sorin Petre Dimitriu is currently involved. His presence as president of CCI Bucharest, in the context of the recent conviction, damages the image and credibility both of CCI Bucharest and of the entire cameral system in Romania. 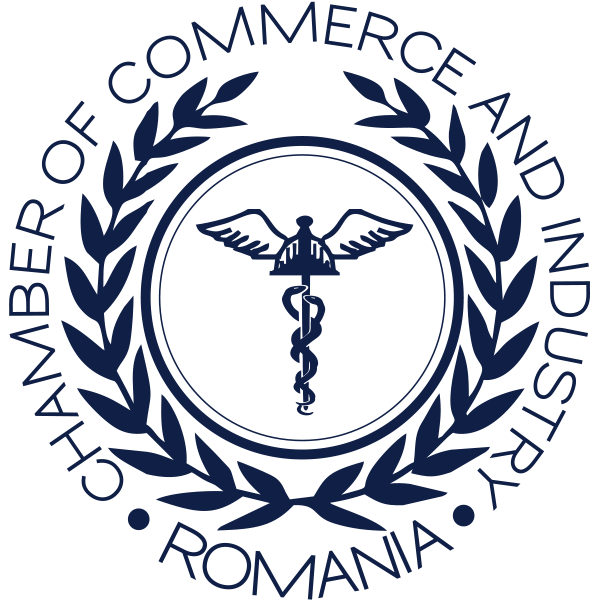 Within the Romanian Chamber of Commerce and Industry function the Code of Ethics of the CCIR’s elected governing bodies and the Code of Ethics and Integrity of the employees of the CCIR, documents defining the rules, principles and values to which the entire system of the Chambers of Commerce and Industry in Romania follow, from which no exception accepted.